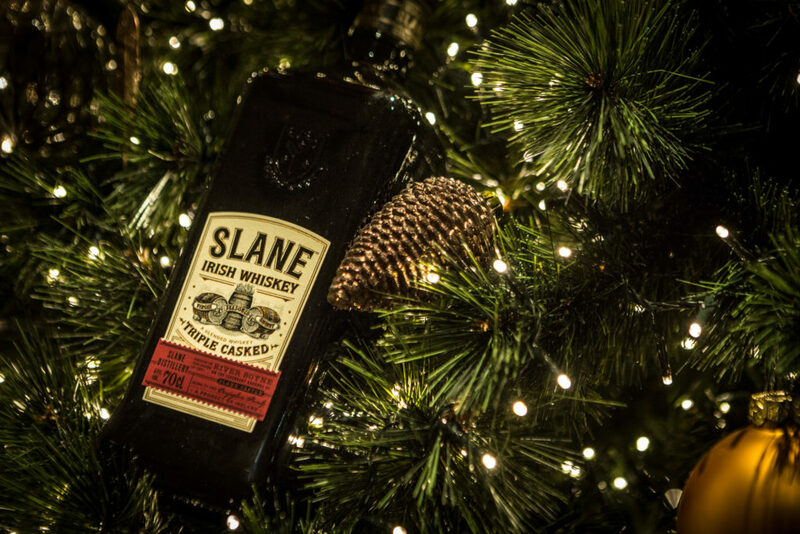 Slane Distillery, the recently opened whiskey distillery located on the grounds of Slane Castle in the Boyne Valley, is to host its first ever Christmas market this December. The courtyard in the centre of the 250 year-old Georgian stables that now houses Slane Distillery will be transformed with the addition of traditional log cabins selling a selection of giftware, local artisan produce, and locally produced confectionery. Visitors to the Christmas market will also have the chance to avail of a range of food trucks parked in the distillery. The onsite bar will also be selling Slane Winter Spiced Apple Punch, a whiskey cocktail made with local Cockagee Cider. The market will open its doors from Friday, November 30th with a tree lighting ceremony in the centre of the courtyard at 7.30pm, and will run every Friday from 5pm to 9pm, Saturday from 2pm to 9pm and Sunday from 2pm to 7pm until Sunday, December 23rd. Entry to the market is free and visitors of all ages are welcome.